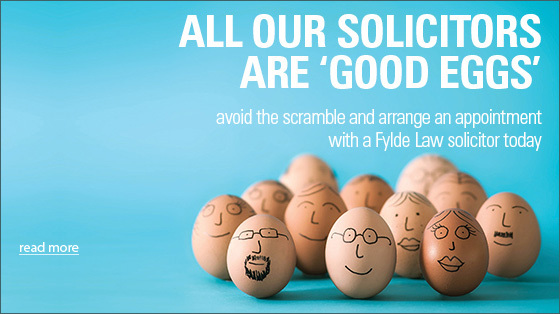 Friendly and straightforward expert legal advice from solicitors you can trust. 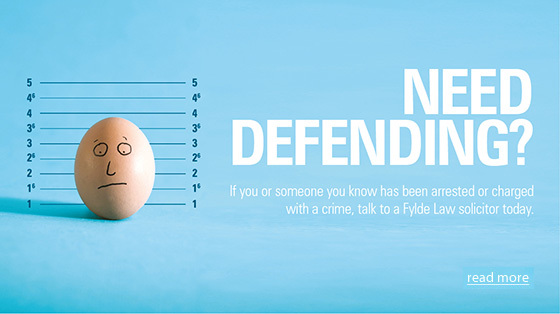 "At Fylde Law, our Solicitors are here to provide you with the utmost professional and expert legal advice, no matter what your legal issue. 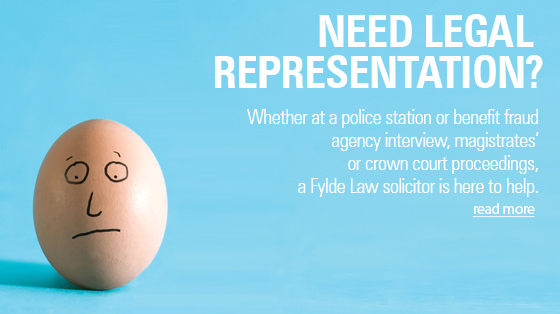 Whatever your problem, we'll always deal with your case in a courteous and straightforward manner, ensuring you receive the very best legal service and support throughout the entire process. Not only that, but we promise we will do it quickly, efficiently and at a fair price. 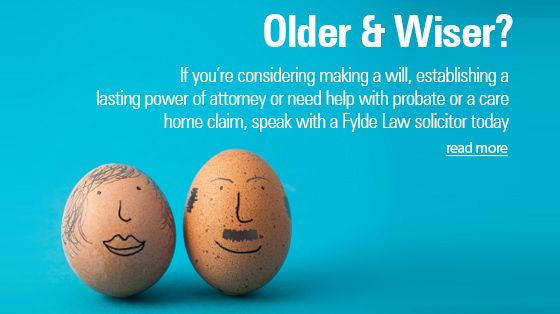 Call a Fylde Law Solicitor today on 01253 293 106 for a free, no obligation informal chat. Thank you." "We don't think that there is any room for improvement. Wonderful service. " "Honest and fair at all times. 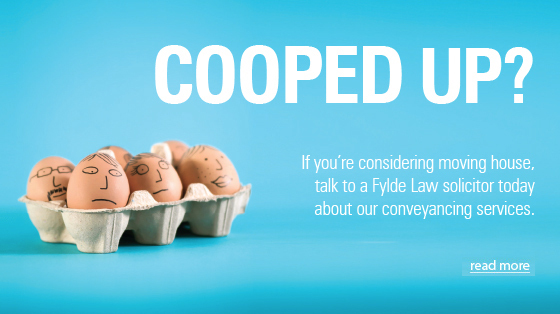 We found Fylde Law online, very glad we did. Keep up the good work, we are very happy! " "The service was first class as usual. " "Excellent Service. Could not fault it. " "Thank you for your courtesy and professional services. " 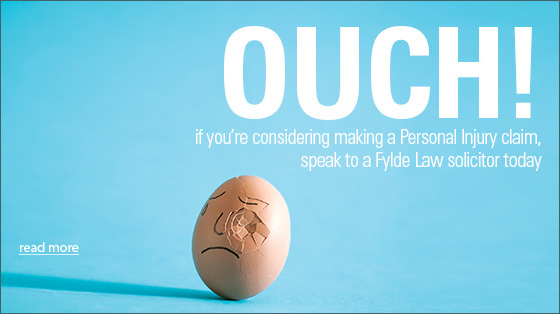 Fylde Law are specialist Personal Injury solicitors. 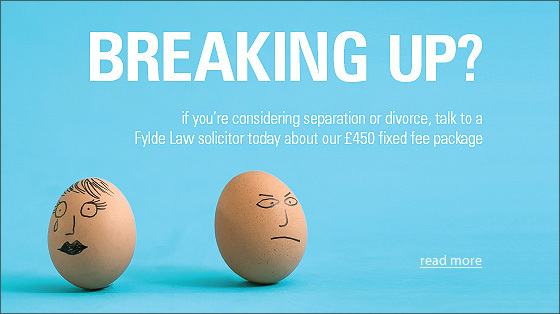 We work on a 100% no win, no fee basis and have over ten years' experience behind us with an 80-90% success rate. 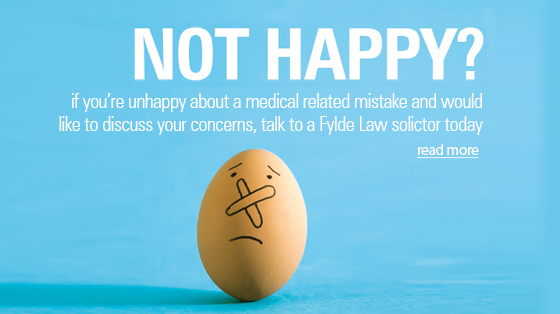 To make a claim, simply call our Personal Injury department on 01253 293 106 and we will explain the claims process and talk you through the next step. 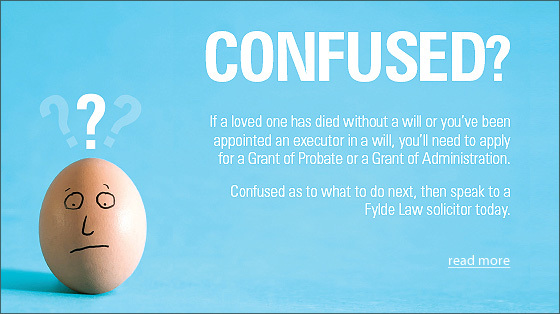 Fylde Law is a trading name of Warings Solicitors Ltd (registered in England and Wales - reg no 07384193).